The first part of Minecraft’s Update Aquatic is out today on Xbox One, PC, mobile, and various VR platforms. 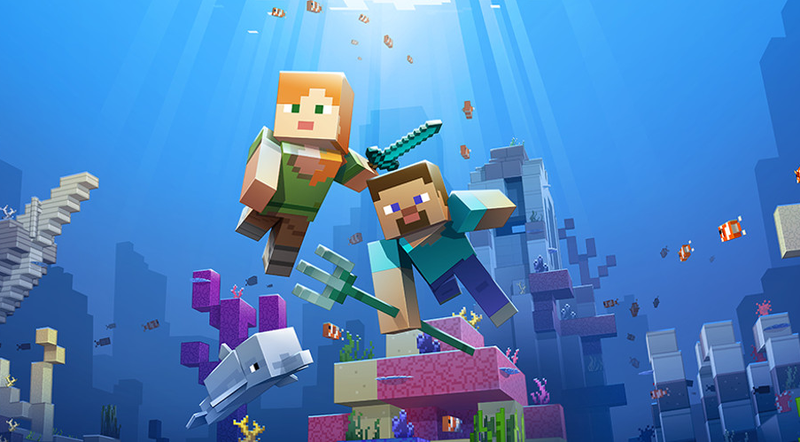 Announced at last year’s MineCon, the update overhauls the game’s water sections and will release in two phases. Today’s portion adds swimming, shipwrecks and buried treasure.